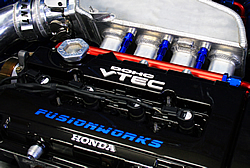 Fusionworks Racing provides a multitude of services, including ECU tuning, welding, as well as fully balanced and blue printed engine builds. A large selection of parts and accessories are available as well. Fusionworks is your premier tuning option in Wichita, Kansas. We specialize in AEM, Hondata, Haltech, Autronic, Cobb, and ECM Link. 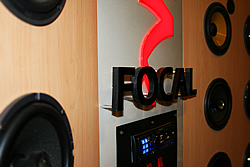 Feel free to contact us with any tuning needs. 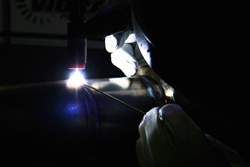 From intercooler piping to turbo kits to exhaust work, Fusionworks provides many fabrication options specializing in both TIG and MIG welding of stainless steel, aluminum, and mild steel. Whether you need suspension parts or a set of pistons, Fusionworks has a vast selection of products on hand. We also have exclusive access to industry leading brands such as Tein and Haltech. enclosure, we have the knowledge and products to meet your needs. 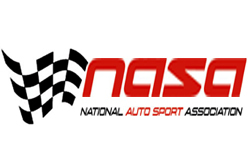 Fusionworks Racing is proud to join the National Auto Sport Association Central Region as a certified tech shop. Here at Fusionworks we will be able to offer annual inspections, HPDE inspections and logbook inspections in order to help you get on a road course quickly and safely. Call us today to schedule an appointment and let us be the ones to make sure your race car is ready to tear up the track.